East Meets West, A Double-Edged Sword? Are (ethnic Chinese) Hong Kongers really westernised? Does speaking in ‘Chinglish’ and tumbling out of a nightclub in Lan Kwai Fong at 3am define westernisation? In fact, Westernisation has been a prominent theme over the past century of Hong Kong/Chinese history, and Dr. Chan argues that it has been most pervasive in its hegemony on the way we acquire knowledge. He will cite two examples relevant to Hong Kong -- our Western medical system and the democracy movement -- to discuss how Westernisation is both a progressive and regressive force in our society. 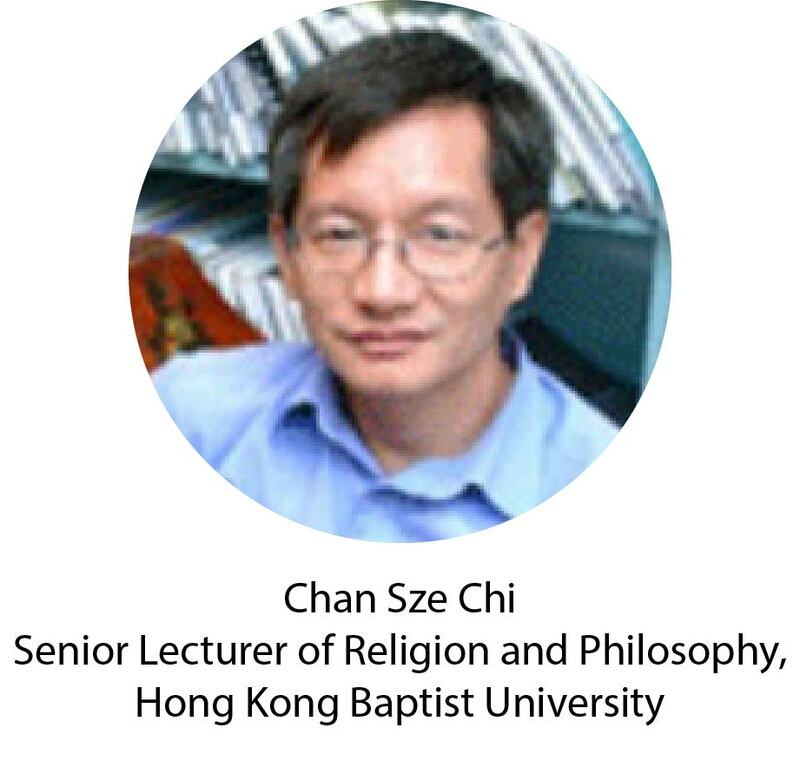 Chan Sze Chi is a Senior Lecturer at the Department of Religion and Philosophy of Hong Kong Baptist University. His work mainly focuses on Christianity and education in Hong Kong, and he teaches popular general education courses on topics of popular culture and romantic love. Born and raised locally, he received his PhD in Systematic Theology from King’s College London. He is a frequent media commentator on local and global issues, and is actively involved in various progressive social movements in Hong Kong.